Rely Limo is proud to announce that we now offer Private Jet Charter Service. We have aligned ourselves with industry leaders in aircraft operations and use only ARG/US gold or Platinum rated FAA Part 135 licensed air carriers which are among the best in charter aviation. With our extensive relationships and technology we are able to locate the aircraft that best fits your needs and in some instances, we will be able to quote you one-way pricing, saving the costs of standard roundtrip pricing. With private air travel you are able to turn lost time into productive time by allowing you more meetings in more locations in a single day with the bonus of uninterrupted work time on board between destinations. 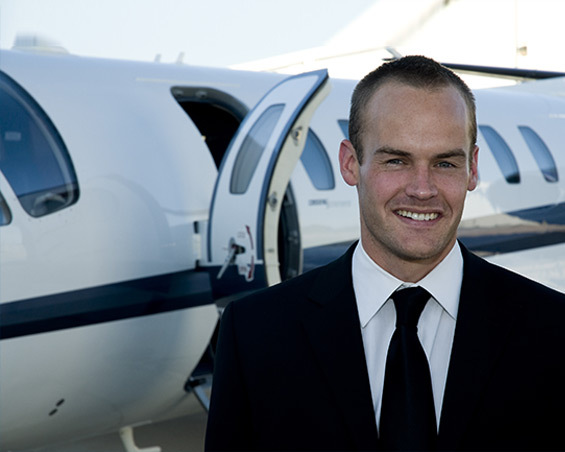 There are over 5,000 airports nationwide for private aircraft compared to 500 for commercial flights, allowing you to arrive at the airport nearest your destination totally relaxed and fresh for your business meeting. No more long security lines or waiting for you luggage at busy crowded airports. For a limited time, Rely Limo will offer a “JetSetter” gift card valued at $500 on the first jet charter flight you book through us. We can design each trip according to your schedule and airport and aircraft preference, and we can make changes as they are needed. Ask about “Empty Leg” flights. When they need to reposition an aircraft, that leg of the trip is offered at a discounted rate. Empty Leg rates are quoted one-way and subject to availability. IF YOU WOULD LIKE TO HAVE A FREE, NO OBLIGATION PRICE QUOTE ON A CHARTER FLIGHT, JUST CLICK ON THE LINK BELOW.